Rarely do I come across something for Social Studies, but this one is really neat. 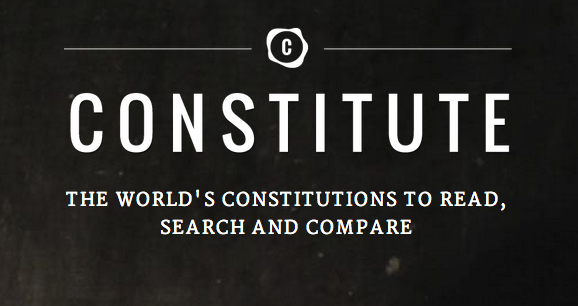 This site hosts the constitution of nearly every independent state in the world as of September of 2013. The educational application of this site is rooted in the teacher's ability to relate not only our own constitution to the lives of students, but to also compare our constitution to that of other nations and the lives of other students throughout the world.